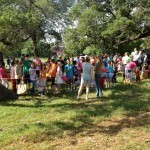 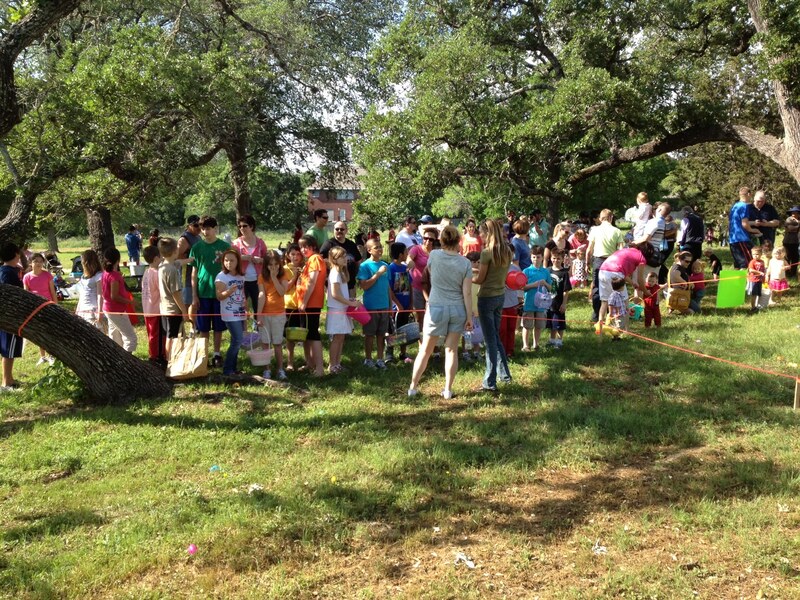 Over 175 people attended the neighborhood Easter Egg Hunt on Saturday, April 7, at Scofield Farms Park. 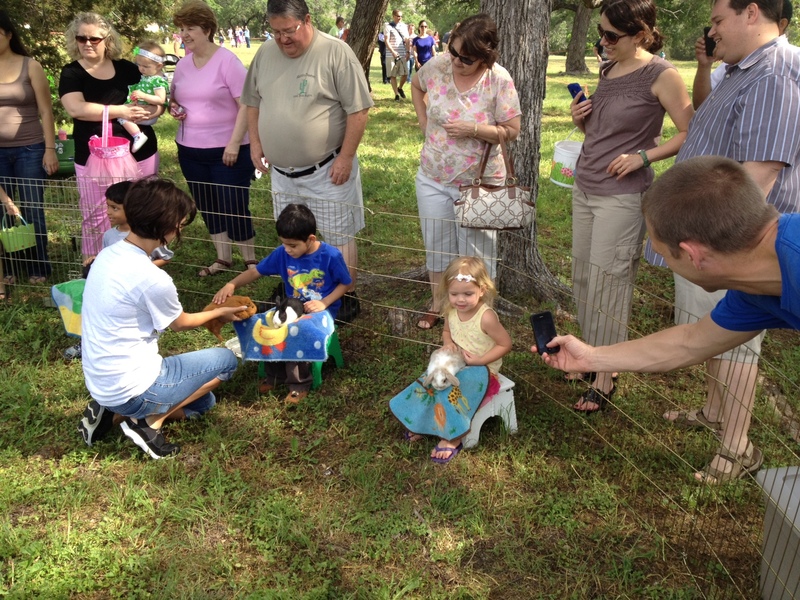 Many children and their families and friends enjoyed hunting for eggs, taking photos with the Easter Bunny, and the petting zoo. 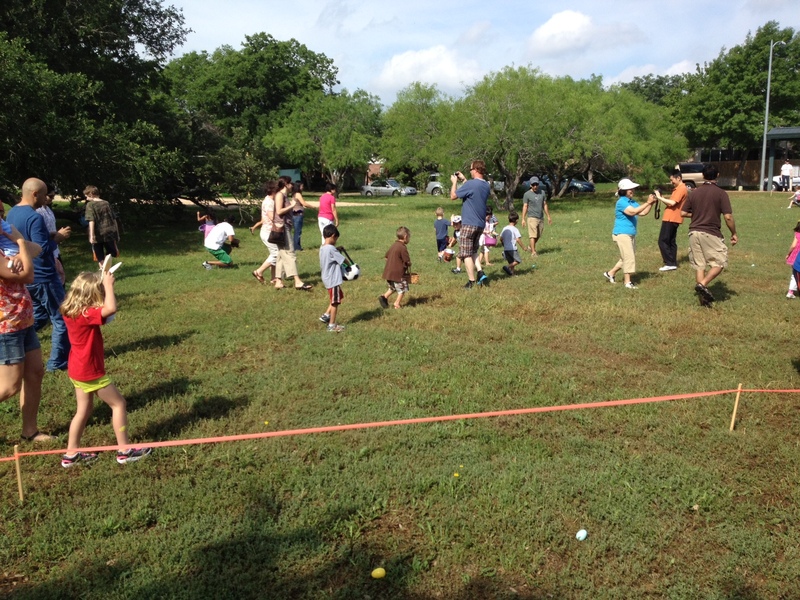 A big thank you to Laura Nattinger and Lisa Griggs for organizing this fun event, and Jenny Walker for providing the Easter Bunny photos! 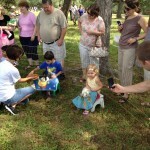 These types of gatherings are part of what makes Scofield Farms a great place to live. 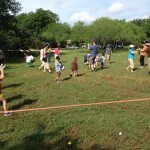 The big rush to find eggs!